With so many rumors and misgivings, SFATA has put together an overview of the FDA’s deeming regulations. With the misinformation and fear running rampant, today we are going to specifically look at what to expect on August 8th, the day that the regulations take effect. Knowledge is power. Right now the lack of information is crippling, but we hope to put some fears to rest and give consumers and business owners the tools to move forward with a solid idea of what is coming. In addition to SFATA’s release, we have added a little bit of information in each part. The Deeming Rule is effective, as it is 90 days after the Rule is published in the Federal Register. This starts the clock on the various pre-market pathway options and it also implements some key changes in the near term. Products May Not Be Sold To Persons Under The Age of 18 (both in person and online). 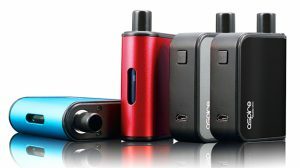 Under the FDA deeming regulations, no vapor products shall be sold to anyone under the age of 18. This will not change anything for the majority of shops because the industry had imposed this restriction upon itself a while back. This, however, is the federal rule, not valid in States that have implemented a 21 and over ruling. How they plan to implement online verification is still a mystery, but, it’s the government so I am sure they have a plan. Age Verification Required by Photo ID. As with cigarettes, if you look like you are under the age of 27 years old, be prepared to show your identification. Nothing says we are cracking down on everything like asking the people for their papers and it is about to become the same with your vaping supplies. 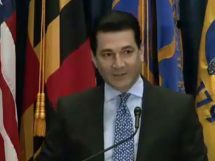 Although, if anyone from the FDA had stepped foot in a vape shop, they would be aware, once again, that this was already a common practice before they got involved. Prohibition on The Distribution of Free Samples To Consumers. 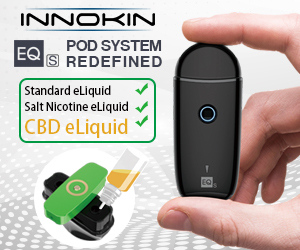 While there are many different versions of what the regulation actually says, whether or not 0 mg nic is a tobacco product (if you are going to use it with a Personal Vaporizer, it is) one thing is clear: you will not be able to walk into a vape shop and test the e-liquid. 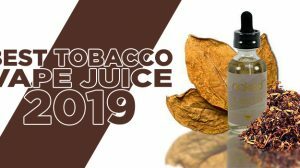 As this is classed as sampling, it falls under existing tobacco laws that state you can’t give away free samples as this may encourage people to buy your products (because, as we all know, “tobacco products” are dangerous). Prohibition on The Sale and Distribution of Products With Modified Risk Descriptors. The main reason most of us vape is because we were told by friends and family that they would help us quit smoking. It was that simple. 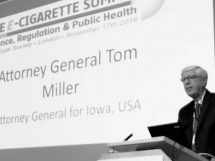 When we went to the vape shop and they were able to tell us about the differences between smoking and vaping, now more than ever with the introduction of the Public Health England and Royal College of Physicians reports. 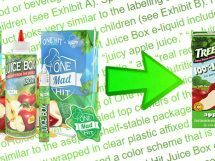 Unfortunately, under the new regulations no one is allowed to make any such claims UNLESS they spend millions of dollars, per product and have the FDA deem that they are a “modified risk” product. It must be nice to live in a world where the only science that matters is the stuff you agree with and you can ignore one of the most prestigious groups of physicians in the world. Speaking to free Vliquid. Would it be legal to buy one and get one for a penny or test samples for a penny? As of right now, we are still waiting on teams of lawyers and analysts coming up with all the answers. It may be the case that will be able to purchase samples, but until we have solid answers back from those doing the leg work on the regulations, speculation is only going to confuse more people. So just for clarification,will I still be able to get products(mods,tanks,coils & ejuice) like I have been for the next two years? As it stands, yes. 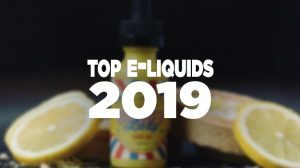 However, because of the deeming regulations, there will be quite a few e-liquid companies and small time manufacturers that will close their doors over that two year period. What about charging to taste test? Say a $2 fee that would be taxable? 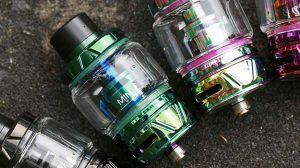 Also what about builds for customers RDA and RTA’s? Can they be “repaired” by my employees? And are we as free citizens going to be punnished for what we say about the fact that we all smoked and were able to quit due to vaping? As far as taste testing goes, that is still up in the air.. so many people are looking for loopholes but from what I understand charging would be based on an appropriate use basis.. ie, you would have to charge the appropriate price for x amount of e-liquid. 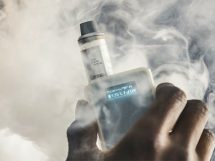 As far as “repairs” go, if you or any employee does anything to modify the system outside of its original packaging, which includes putting it together or in any way affecting the internal components of a device such as installing coils, you have to be a registered tobacco manufacturer. As far as the FDA is concerned, vape shops are nothing more than retail outlets where people walk in, pick something out and walk away, they have no clue about the things we actually do. Remember when you smoked; you walked into the store, asked for 2 packs of smokes and then left.. that is what they believe vape shops are..